Here at Best Nail Art we are dedicated to finding the very best nails on the planet. Lucky for us, there are so many wonderful nail artists doing crazy good design work and even DIY artists crushing the game. 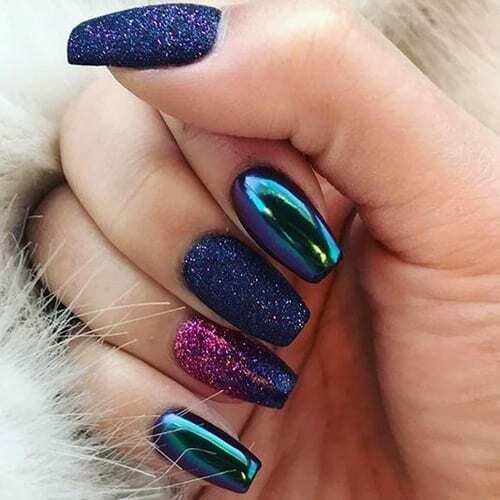 Here you will find 56 of the Best Nails for 2018! These nails will blow you away and the vast variety will surely inspire you in some fashion. Enjoy girls! Get your nails painted!